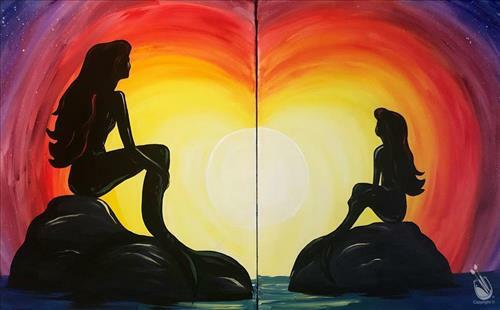 Artist Alex will be your artist for this second class of a one-time event for The Little Mermaid - Mommy & Me. Make it a Mommy/Daughter outing, paint with your BFFs, or come by yourself. We will have a fun time, that’s for sure!